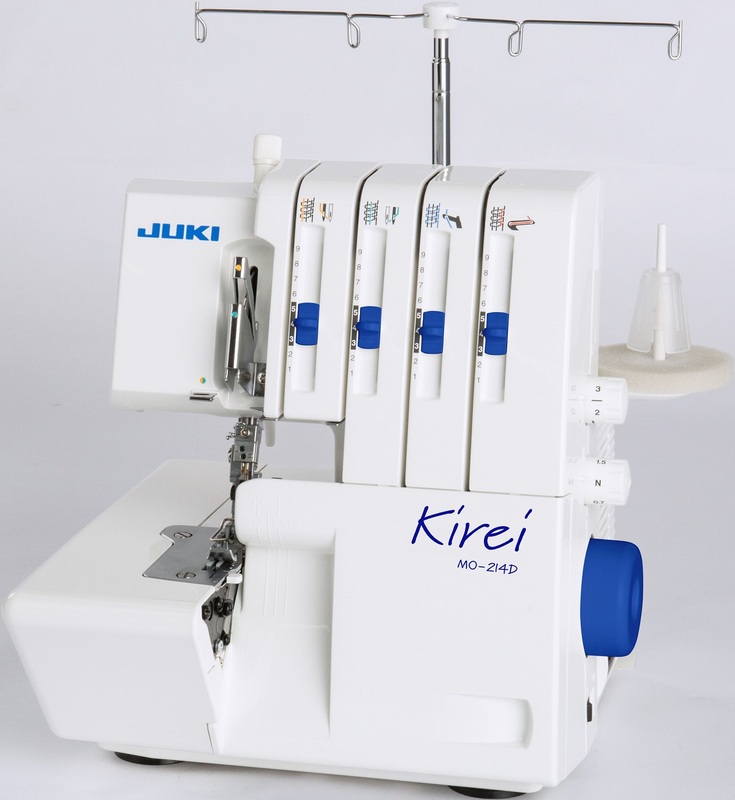 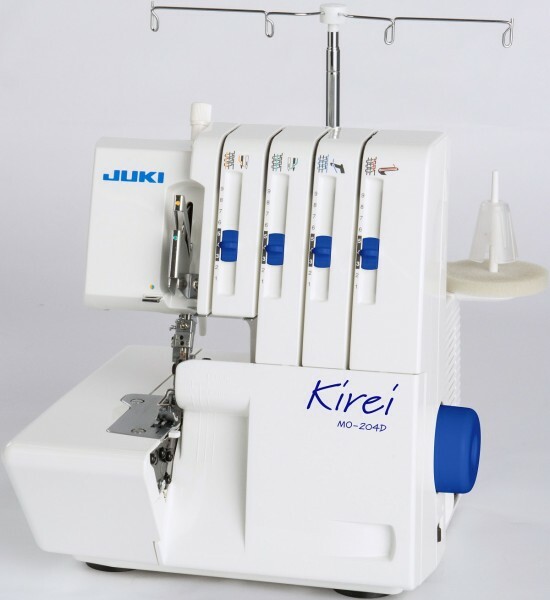 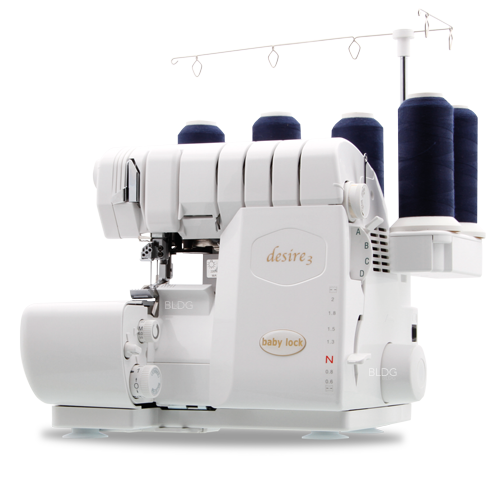 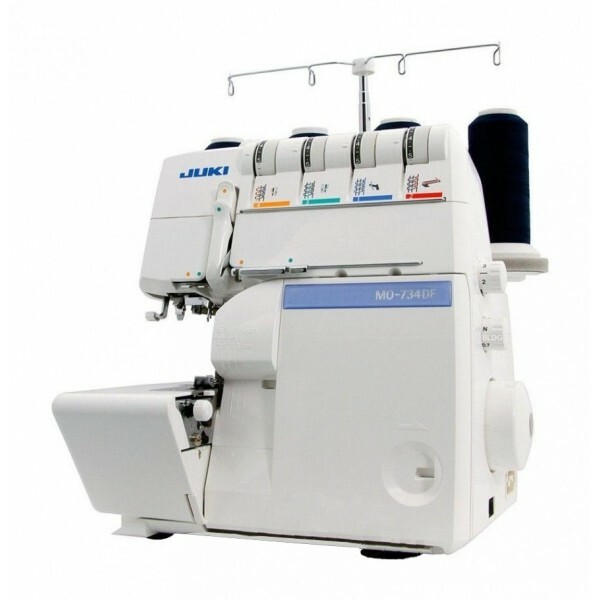 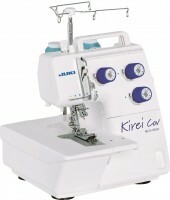 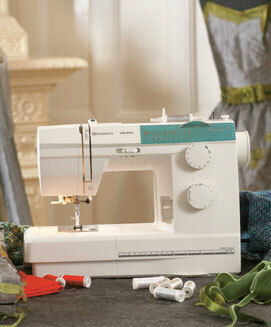 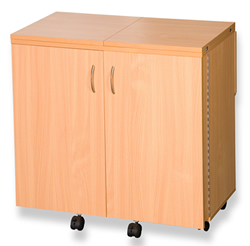 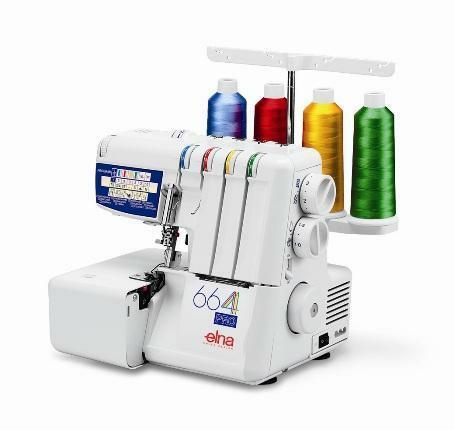 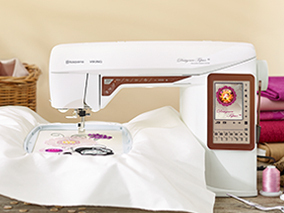 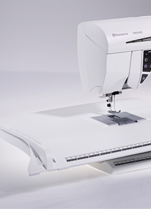 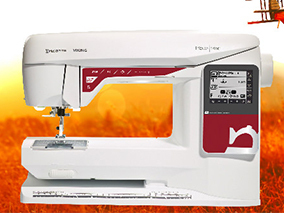 This small machine handy blind stitch impeccably appropriate to tailor shops or home sewing enthusiast. 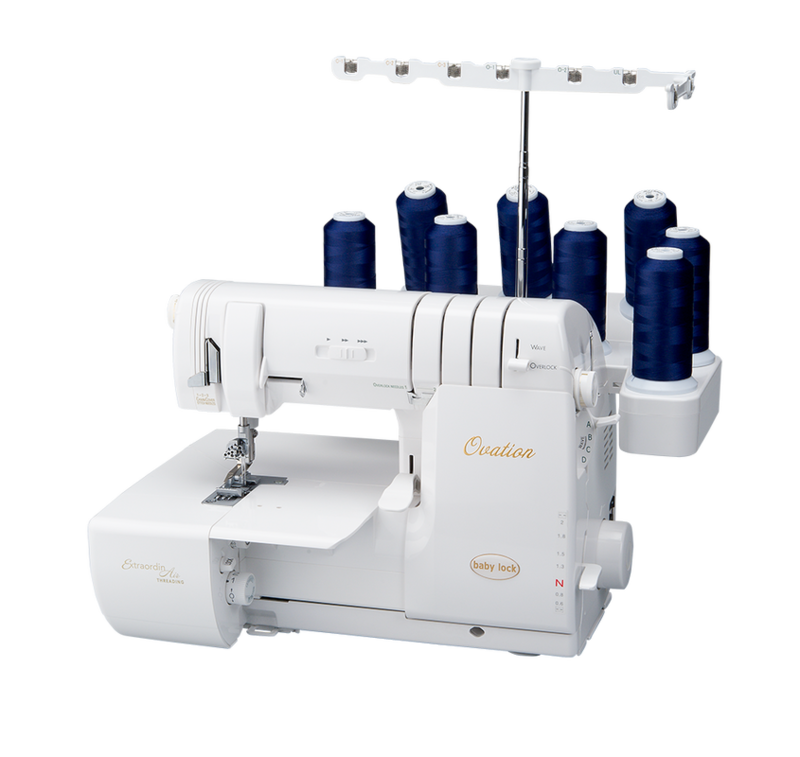 It can be used universally - for hemming dresses, skirts, pants and coats, ready for liners and sleeves of jackets and coats. 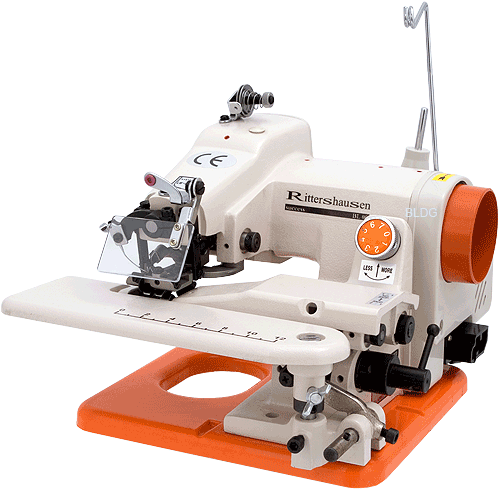 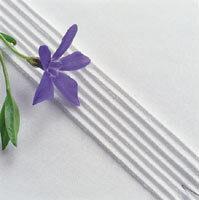 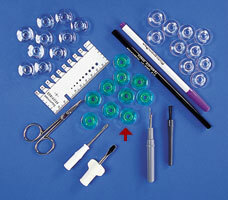 To ensure perfect stitching on all these different materials, you can change the depth point here between 0 and 7. 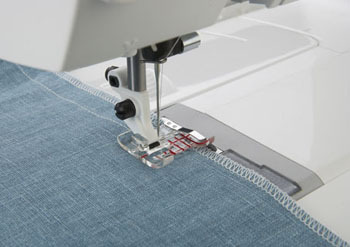 A toggle to manipulate the machine simply because both hands free for guiding the item.